Product information "335mm Stainless Steel Door Restrictor"
Discreet, stainless steel, uPVC door restrictor arm with adjustable stay-open position. 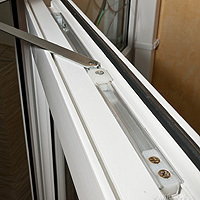 Allows door to be held in open position and prevents it being opened too wide or caught by the wind. 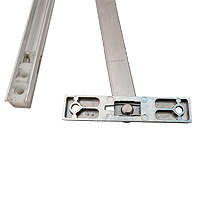 Tough, durable restrictor offering excellent weather resistance and a 335mm Door Channel Arm that fits to the euorgroove on the top of uPVC doors to restrict opening to a maximum of 90°. The restrictor is adjustable, so you can set the Stay-Open position and friction, which controls the stiffness of the door. 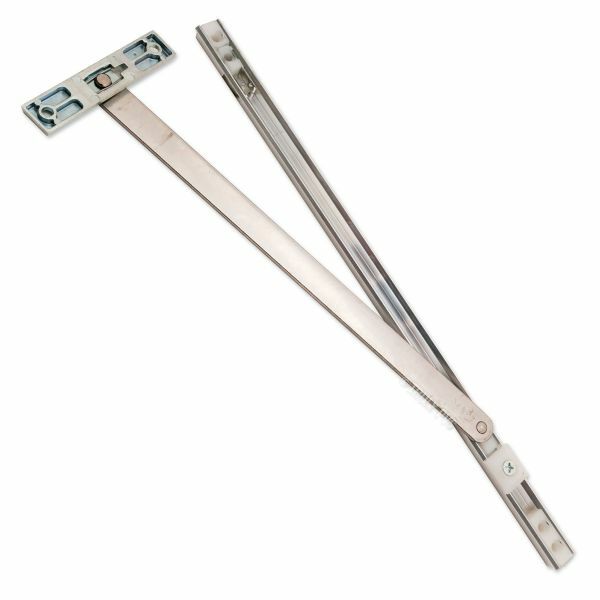 This restrictor fits all major uPVC profiles and can be used on left or right hand doors that are inward or outward opening. Did you know? 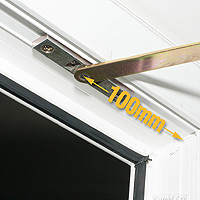 The 500mm Door Restrictor can provide a wider stay open position of up to 135°. 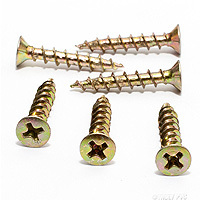 * This is a summary only, more detailed fitting instructions will be provided. 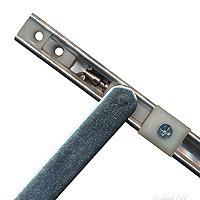 Related links to "335mm Stainless Steel Door Restrictor"
Customer review for "335mm Stainless Steel Door Restrictor"